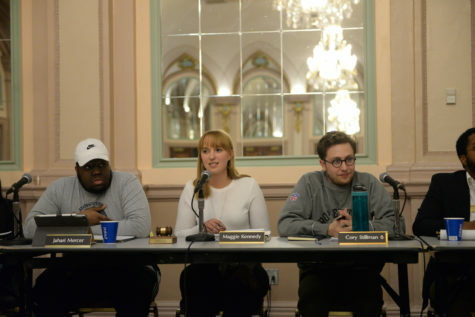 Taking the platform in Nordy’s Place Tuesday night, Student Government Board President Max Kneis started with a statement about Monday’s protest outside of Litchfield Towers. 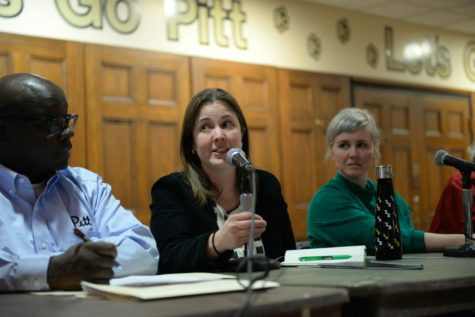 “Intolerance and bigotry have no place here at Pitt,” Kneis said. He said SGB supported and approved of the “brave students” who came out to counter protest the bigoted statements made by the outside group. 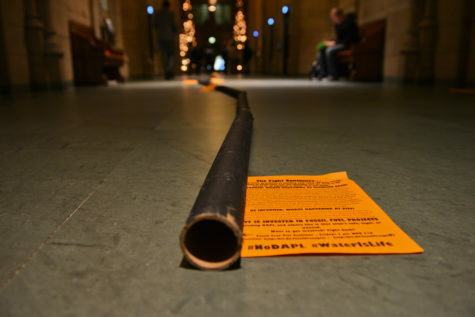 “It was great to see the sense of community we have at Pitt,” Kneis said. 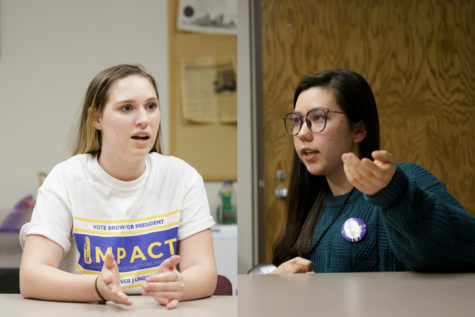 SGB expanded on their calls for Pitt and elected officials to support DACA and Pitt state funding, putting last week’s informal calls into official resolutions. 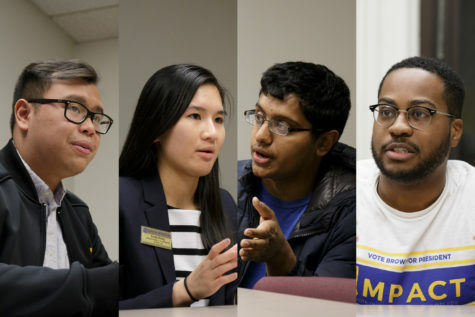 SGB approved Resolution B.R.2017.02, which called for the University to continue to support DACA — an Obama executive order that protected young undocumented immigrants brought to the United States by their parents. The Trump administration indicated they would rescind the order Sept. 5, leading Chancellor Patrick Gallagher to tweet his support for DACA students at Pitt. 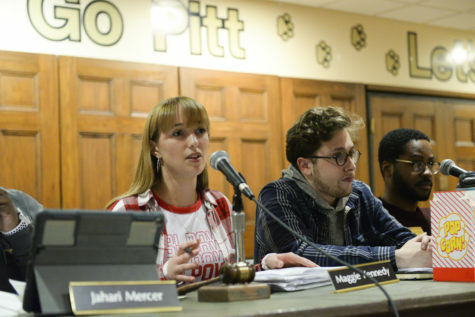 “Whereas, every student at the University of Pittsburgh, and across the world, deserves the right to freely pursue higher education without fear for their safety or wellbeing,” the resolution reads. SGB also approved Resolution B.R.2017.03, which addressed the impasse in the state government holding up Pitt’s state funding. The resolution noted the economic benefits Pitt has on Pennsylvania. “The Commonwealth sees a $26 return on every $1 it invests in the University and our students and employees, creating an economic annual impact of $3.95 billion,” the resolution reads. 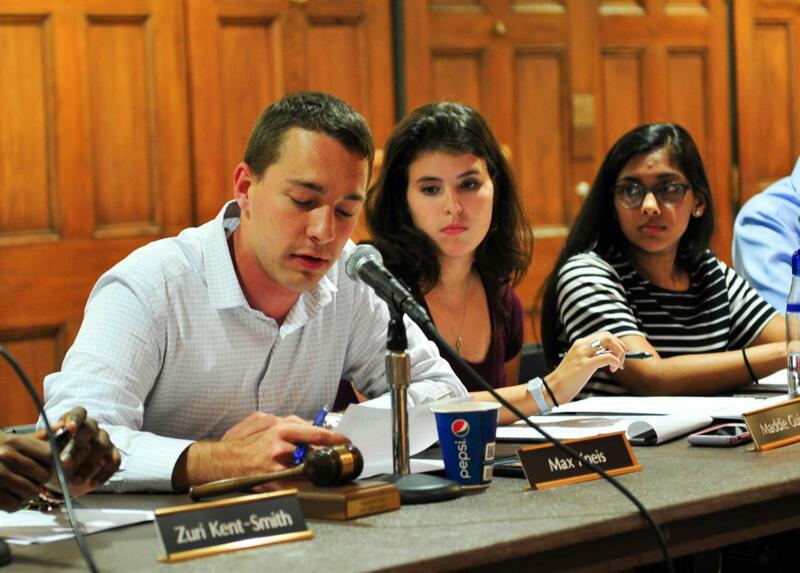 The bill also noted that without the state funding, undergraduate students may face “extreme tuition increases,” which Knies said SGB opposed. 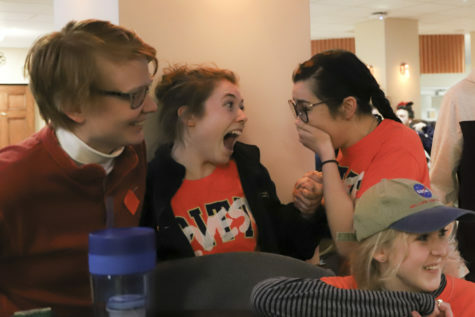 “At the end of the day someone has to foot the bill and we don’t want that to be the students,” Kneis said. Additionally, SGB approved bill B.B.048, which clarifies the types of services SGB will fund, including adding facilities — such as custodial services and grounds crew — and security costs. 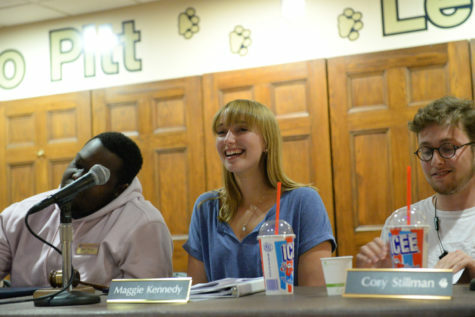 Vice President and Chief of Finance Maddie Guido spoke about her own work in improving the experience of Pitt students. In her board report, she said she spoke with Whitney Jones — the Assistant Director for Campus Fitness at Pitt. They talked about how SGB can support recreational sports, like getting club sports groups more time in the fitness centers. “It was a pretty good brainstorming session,” Guido said. Executive Vice President Zuri Kent-Smith announced a volunteer cookout from 11 a.m. to 2 p.m. this Saturday at the Triplex Lawn in Homewood. Organized to get students involved in the Homewood community, the event will have free food, tours of the neighborhood and music performances. 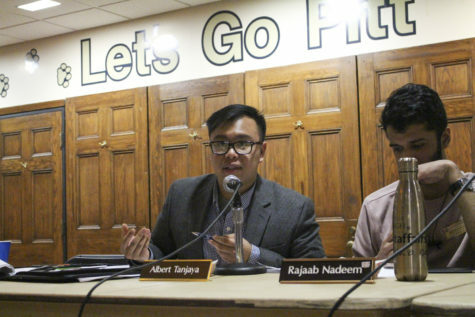 “It’s important to get out of Oakland and it’s a great chance to do this before you rock out with Amine and Desiigner [at Pitt Program Council’s Fall Fest],” Kent-Smith said of the upcoming Fall Fest. The Women’s Ultimate Frisbee Club requested $3,601.54 for general travel. The board approved $3,539.60 and denied $64.94. The African Student Organization requested $3,650 for their African Comedy Night: honorarium for two comedians. The board approved it in full. The Quidditch Club requested $150 for a purchase, rental and service. The board approved it in full. The Students for Liberty requested $481.28 for program expense. The board approved it in full. The Information Security Club requested $90 for purchase, rental and service. The board denied it in full. The Student Slovak Club requested $2,150 for six performers’ honorariums at their 27th annual Slovak Heritage Festival. The board approved it in full. Women’s Club Soccer requested $28.84 for competition expenses. The board approved it in full. Club Cross Country Team requested $1,075 for competition expenses. The board approved it in full. Pittsburgh Club Baseball requested $3,133.24 for its Cornell conference to cover transportation and lodging. The board approved it in full. The Muslim Student Society requested $2,503.66 for honorarium, airfare, lodging and food at their Alumni Gala. The board approved $1,500 and denied $1,003.66. The Vietnamese Student Association requested $894.84 for program expenses. The board approved $707.04 and denied $187.80 [sic]. Medlife requested $351.04 for general travel. The board approved it in full. Club Football requested $665.28 for competition expenses. The board approved it in full. Editor’s Note: SGB corrected the allocation request for the Vietnamese Student Association. The article reflects this change.